Now why weren’t these uploaded?? "So Is it 800-Fill-Power? Or 650-Fill-Power?? What The Fluff Indeed!" 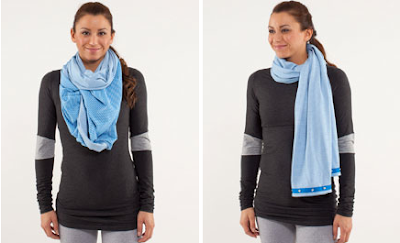 "New In Store: Limitless Blue CRB and Beaming Blue Vinyasa"